Location, Location, Location! This is the last lot available for purchase in the exclusive Cypress Island community. Over 1/2 acre (0.66) this prime property is ready for your new home. Perfect for the investor or builder as this is the last one. This charming home in the coveted Golf Brook neighborhood of the Palm Beach Polo & Country Club is being offered for the for the first time in 22 years. Spectacular location with curb appeal and privacy. 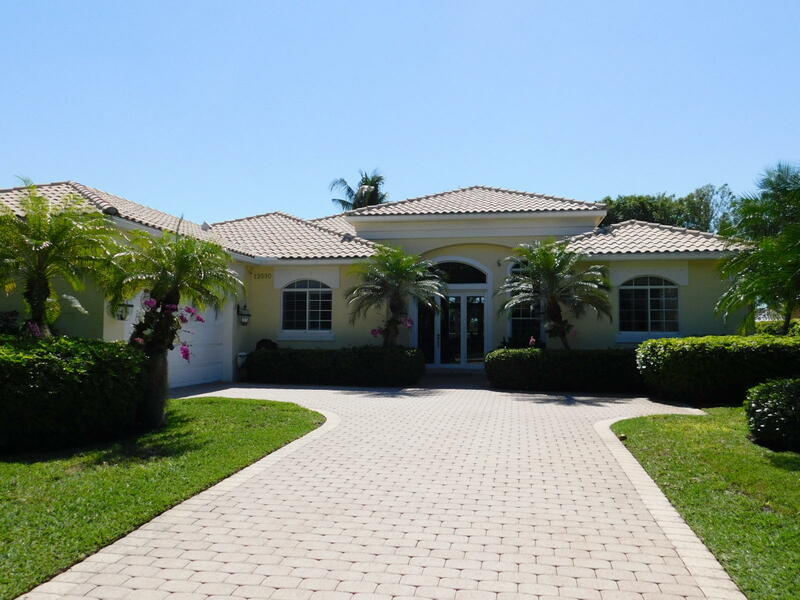 This 4 bedroom, 4 bath home provides an open floor plan and beautiful views. Large pool area with screened porch and a separate fenced side yard for pets. Gorgeous freshly renovated home located on one of the finest lots in Bent Cypress offering unparalleled views and privacy, while at the same time giving the out of town homeowner the pleasure of easy maintenance. 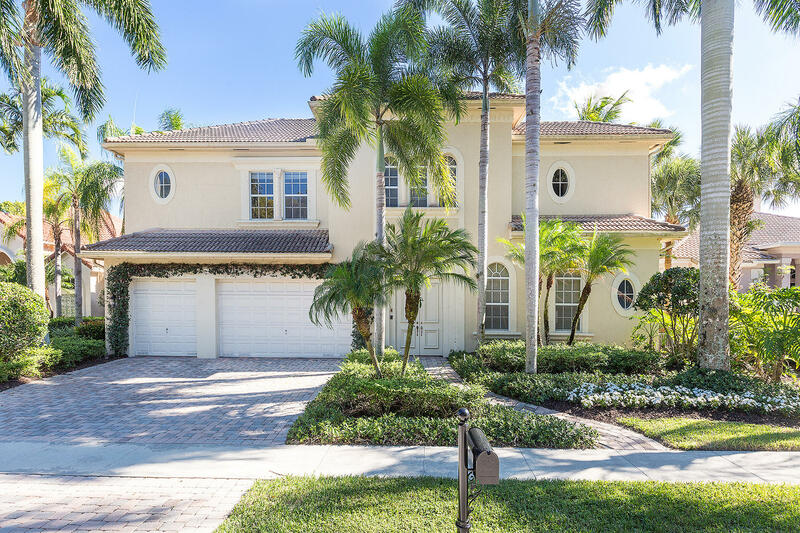 Located in Hunter's Chase of the exclusive gated community of Palm Beach Polo, this lovely pool home backs to the water and the 17th hole of the Championship golf course. Built by Emerald Homes in 2015, the ''Pinehurst'' model boasts 3,320 sq ft of living space, 3 bedrooms, 3 full and 2 half baths, and a 2 and a half car garage. Beautifully appointed luxury home located on most desirable corner lot in Hunters Chase in Estate Section of Palm Beach Polo Club. Privacy Hedges with golf course view. House formerly owned by USA Olympic Equestrian gold medalist. 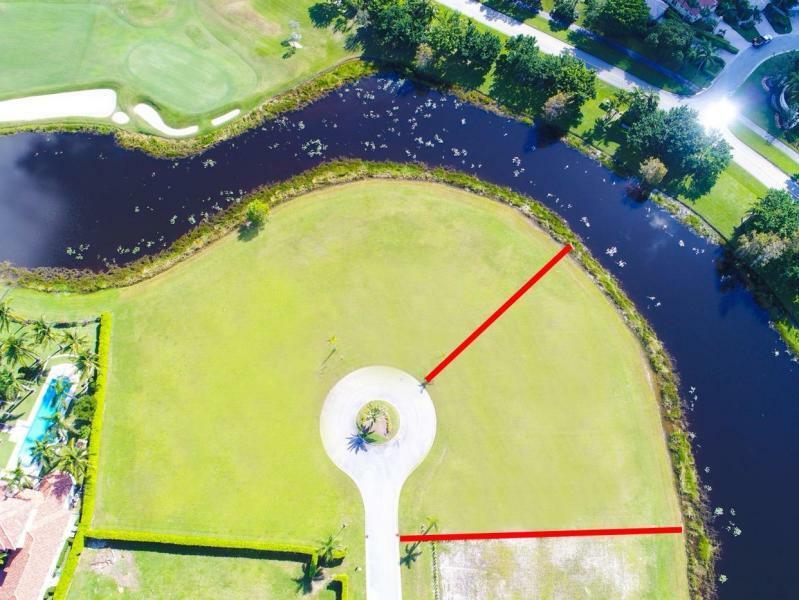 Extremely close proximity to WEF, Dressage, and Polo Fields. Professionally Decorated and Updated Completed Feb 2019. (Seller Leaving the Country, Amazing Opportunity!) 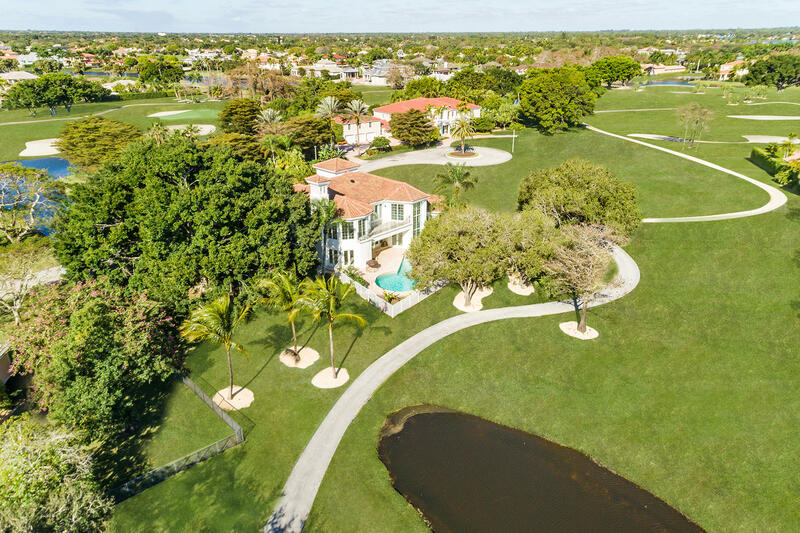 One of the of the Most Picturesque Lots in Exclusive Palm Beach Polo & Country Club. Boasting almost 5,000 Sq.Ft of Living Space Surrounded by Stunning Lake & Golf Course Views. 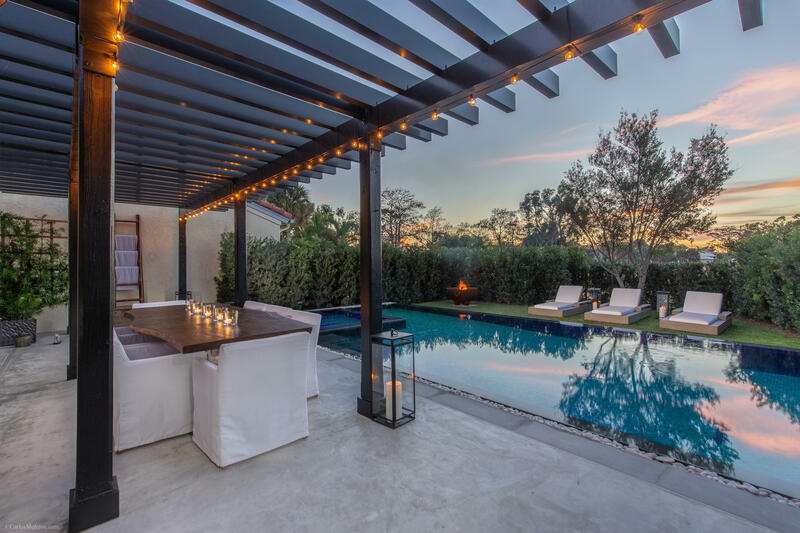 Nestled on an oversized lot this completely renovated Las Casitas will blow you away. The revamp project saw this home transformed into a European cottage. There was not one element overlooked in the design, from the enviable master closet to the gorgeous infinity edge pool, attention to detail led the way. 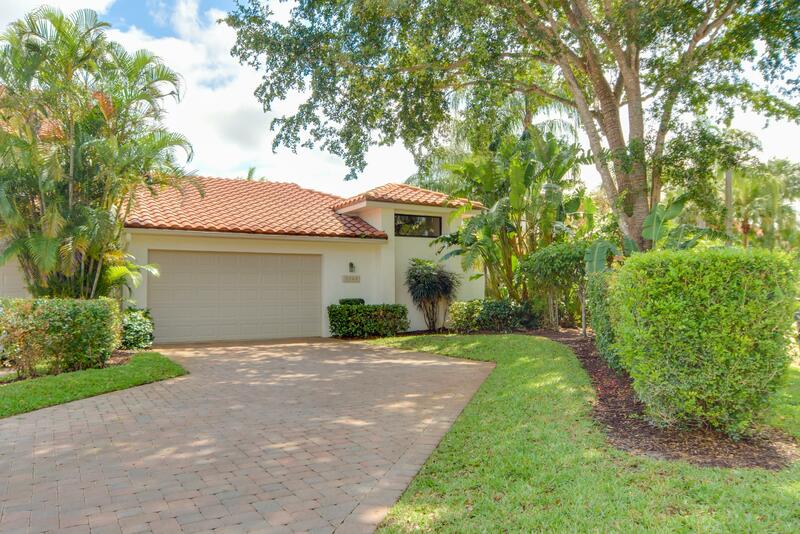 Welcome home to this recently completed renovation in Windsor Way of Palm Beach Polo. 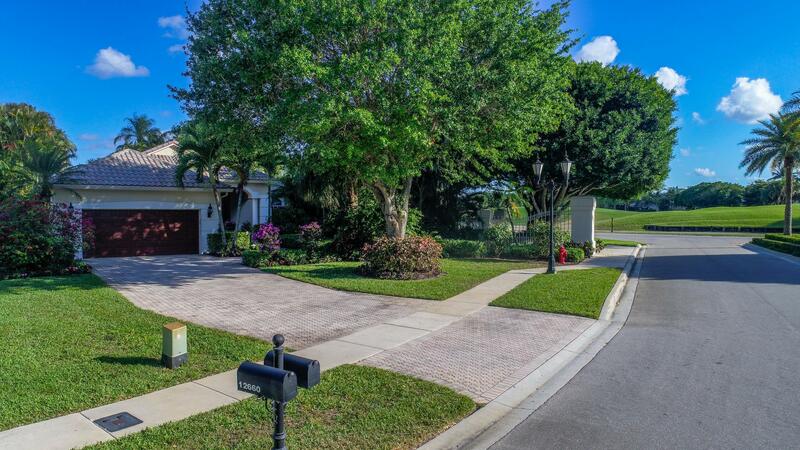 The lush mature landscape of the neighborhood and home offer privacy and still allow for the golf and water views. The incredible natural light from skylights, transom windows, and large sliding doors flood the home bringing the outside in.